Monica talks strange Hong Kong food customs and craft beer pairings. 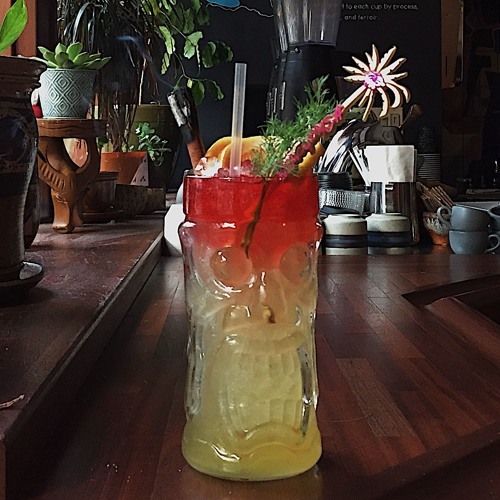 Louisa talks low-waste Trash Tiki. Then smoking tiki cocktails, but Will They Drink It?